Latest burglary statistics in the UK shocked many. Many people who thought they were living in a safe suburb found out it's not that safe anymore. Sadly burglary repairs calls to NW2 locksmith are on the rise. Our technicians are experts in 24 hour locksmith services for homes and offices and they specialise on prompt emergency locksmith response. When our representatives get a call for an emergency security service in NW2, this call will get a top priority and our nearest security expert will be dispatched to your property. Most burglary repairs will include lock repair or replacement, however we advise our clients not only to fix the damage, but also to install some extra security locks, such as top quality window locks and garage door locks to prevent future break ins. If protection of your loved ones is a top priority for you, call Locksmith NW2 by Barnet Locksmith 020 8090 4713* now and start your business on the right foot. 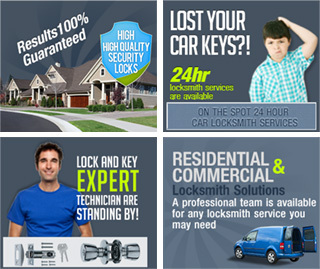 We offer lock and key services in Cricklewood district. Our locksmiths in Cricklewood, Neasden, Willesden, Dollis Hill, and Childs Hill are always at your service.